If you are looking to get a good video player to meet your everyday needs in Windows 10 or Windows 8.1 then the KM PLAYER will do the intended job. This multimedia player has pretty much the same features as the other ones you probably used in the past like Windows Media player or BS player but it also has some new and improved features that you might not find on the other applications and you will surely find out what KM PLAYER has to offer by reading a bit below. Installing this application will be as easy as any other you might have installed on your Windows 10 or Windows 8.1 operating system. Also for the basic users and also for a quick install of KM PLAYER you can choose the “Recommended” install process because this will install everything you might need in the future while playing your favorite videos or music. 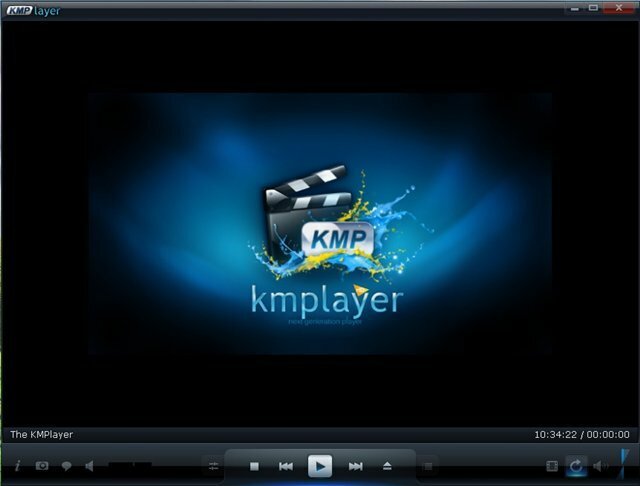 The KM Player also supports beside the video and audio formats the Pictures, Playlists, Subtitles and the CD Image files which you might find handy while using the Windows 10 or Windows 8.1 operating system. This application has a build in feature that also supports the WDM TV platform and the BDA HDTV platform. So from this point of view the video and audio processing technology options work as fast as possible to fit your everyday needs. One of the best features you have in KM Player is that you can do pretty much all you want and customize the user interface just by doing a few clicks. The options you have include also the adding of the ‘Screen Controls’ feature, the ‘Pan & Scan’ feature, the ‘3D Subtitle Control’ feature, the ‘Capture’ feature and the ‘Control Box’ feature. Some technical specifications of this application is the total space needed to install it on the Windows 10 system (34,2 MB required) and it also works for Windows 8.1, Windows 8 or Windows 7 operating systems. You can download this video player for free by following the link posted at the end of this article and install it in just a few minutes of your time. Also you can watch your favorite videos or play your favorite music while using KM Player from your Smartphone device as well. 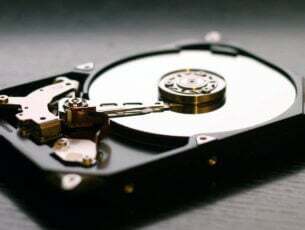 Left click or tap on the link provided below in order to install KM Player on your operating system and use it as you see fit. The 4.0.2.6 version was released on November 26, 2015 and brought many bug squashes and other minor improvements. An official change log is not available for this version, so this information came from the users who downloaded and installed this particular version. Let us know in the comments section if this information helped you and share with us your experience.